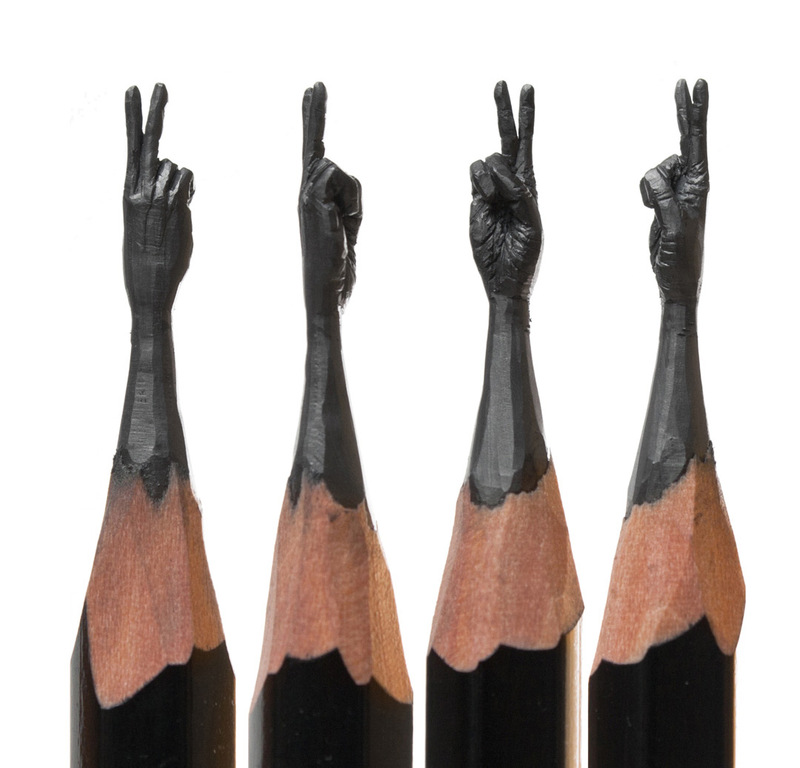 Creating beautiful sculptures is an enviable and impressive skill in any medium, but Russian artist Salavat Fidai not only creates intricate and detailed sculptures, but he does so in miniature … using pencil lead. 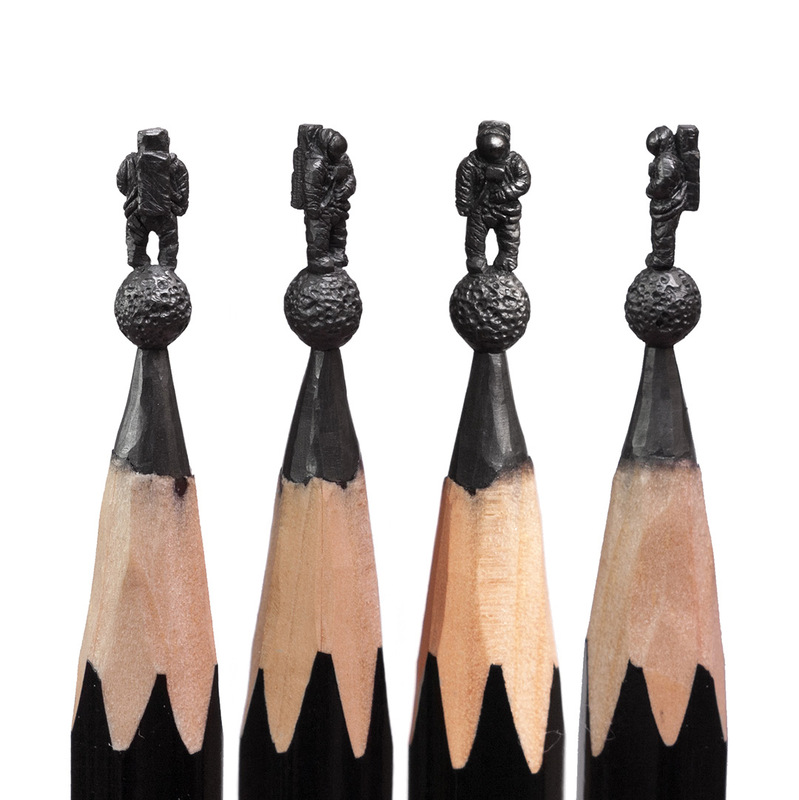 These delicate miniature pieces are created using an X-ACTO knife and an incredibly steady hand, as well as a thorough understanding of how much pressure pencil lead can withstand before it breaks. 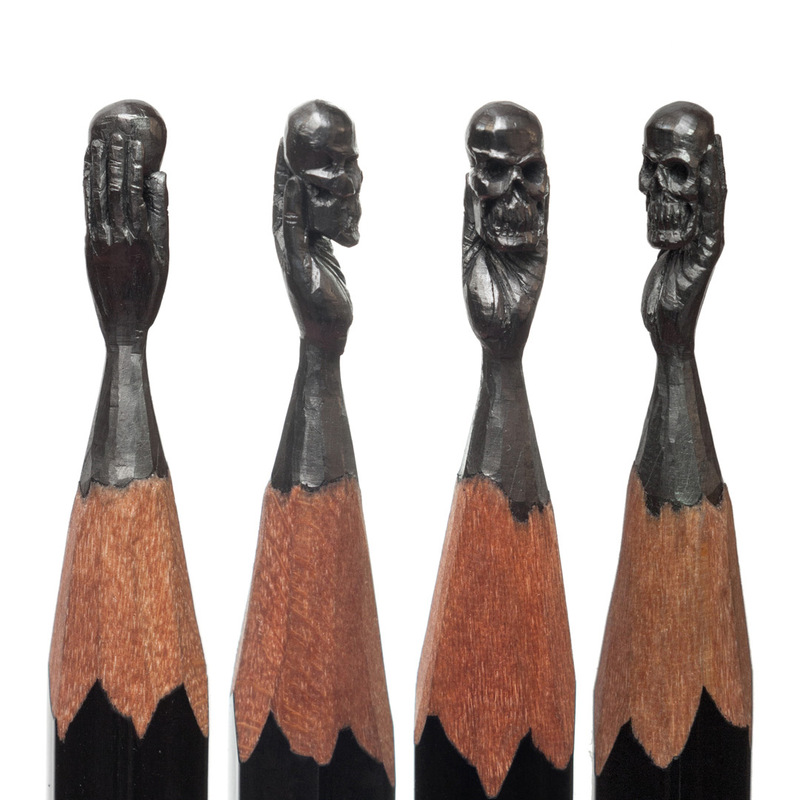 Below are some of our favourite pieces from Fidai, but it’s well worth checking out his shop, as he also paints on seeds and matchboxes (yes, I said seeds). 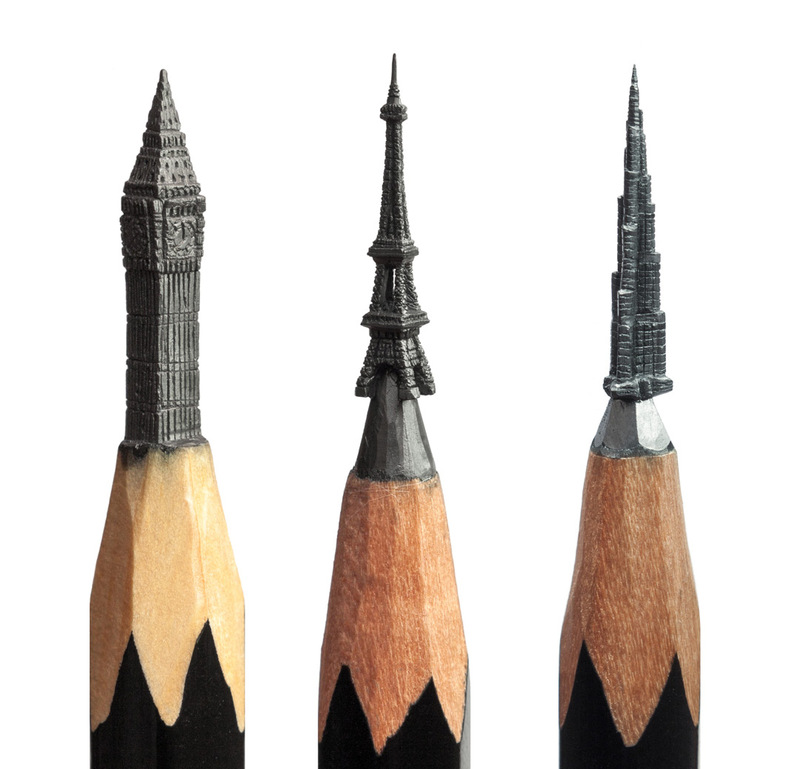 Want more stunning miniature work? Check out these beautiful hand-thrown miniature pieces of pottery.